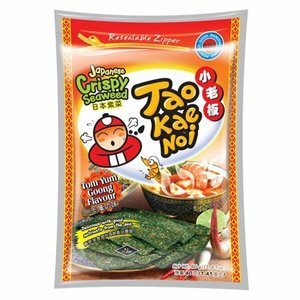 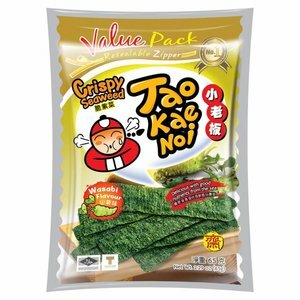 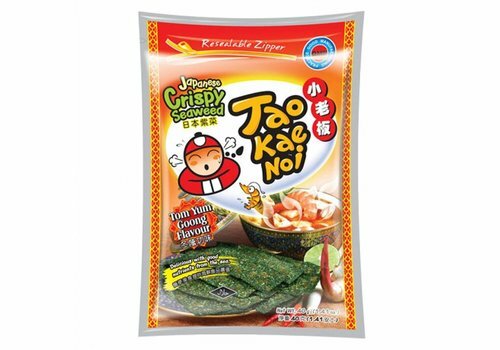 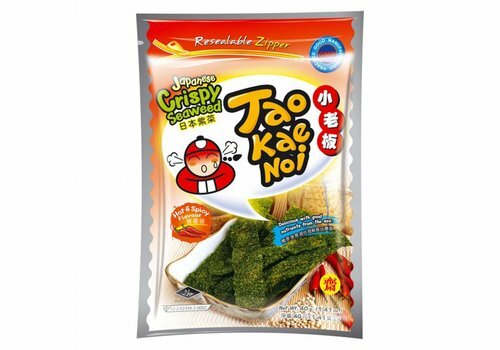 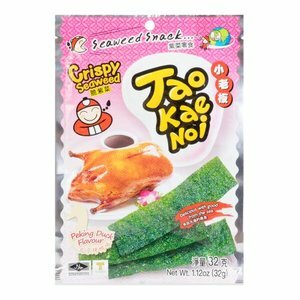 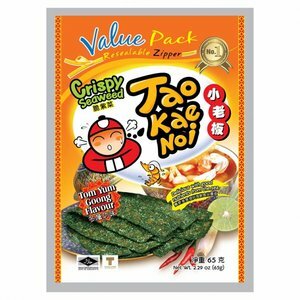 Tao Kae Noi is a Thai snack product company that is largely known for selling variations of flavoured seaweed as a snack. 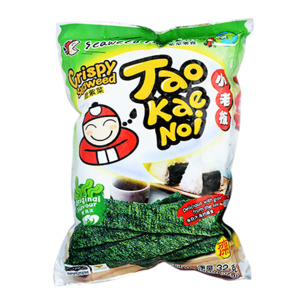 It was founded in Thailand in 2004 by Itthipat Peeradechapan. 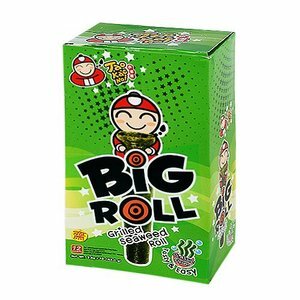 Marketing PLC. 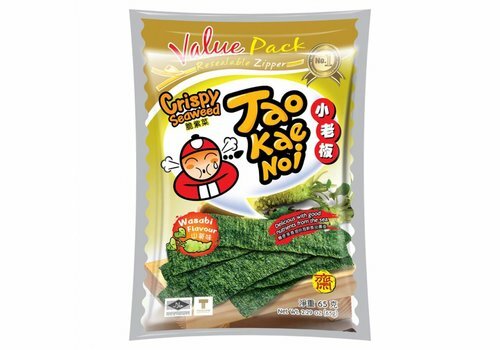 (Public Limited Company) engages in the manufacture and distribution of seaweed snacks. 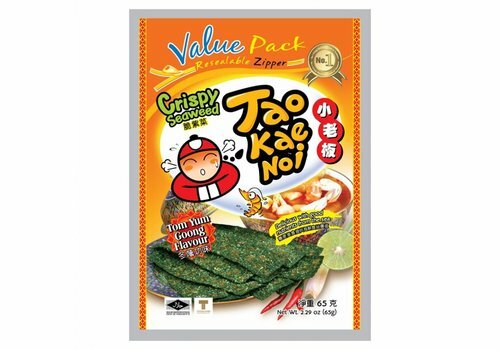 The company operates through three segments: Snacks, Restaurants, and Seasoning powder. 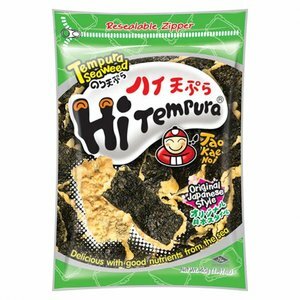 It offers fried, grilled, baked, crispy, roasted, and tempura seaweeds; and souvenirs, roll farm products, corn snacks, mini breads, corns, fruits, and potato sticks. 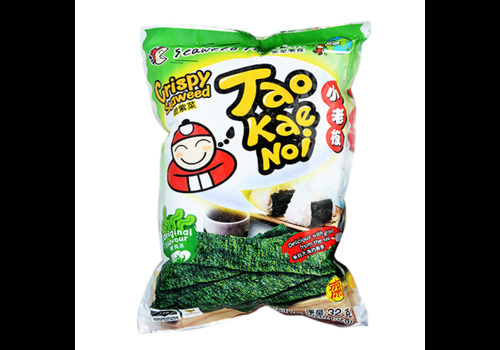 Grilled seaweed roll a tasty and easy snack. 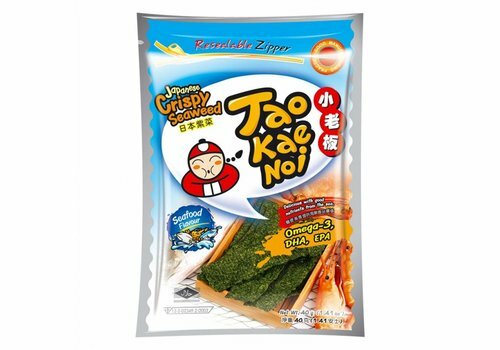 Crispy seaweed is made from the highest quality seaweed, processed using all natural ingredients to preserve the wholesome goodness of seaweed. 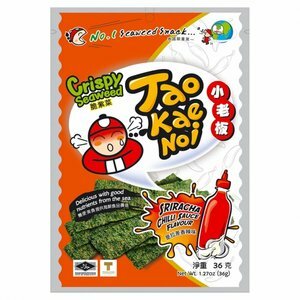 Spicy seaweed snack with Tom Yum flavor. 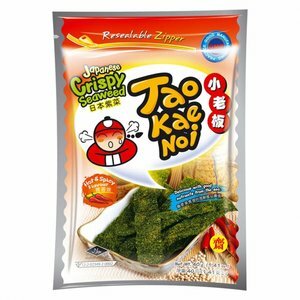 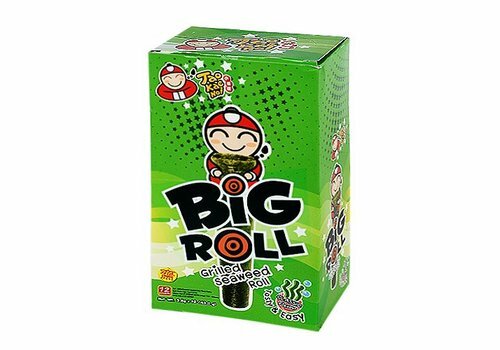 Your all time favourite seaweed snack! 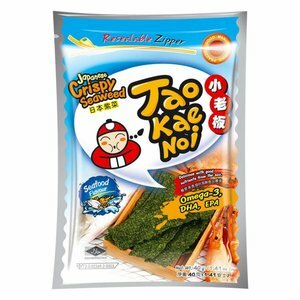 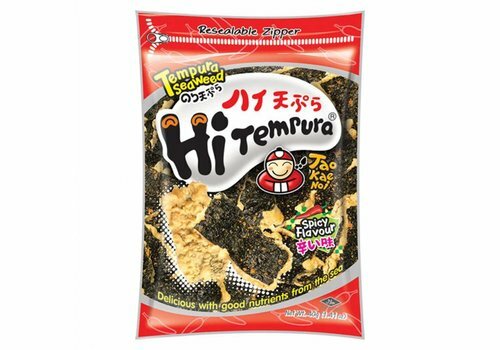 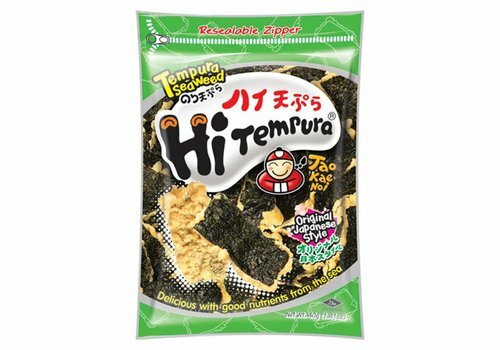 Crispy seaweed snack with Thai Tom Yum flavor! 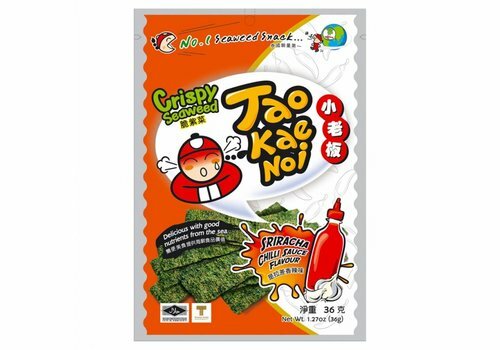 Seaweed Snack with Spicy Sriracha flavor! Spicy seaweed snack with a crunchy tempura crust. 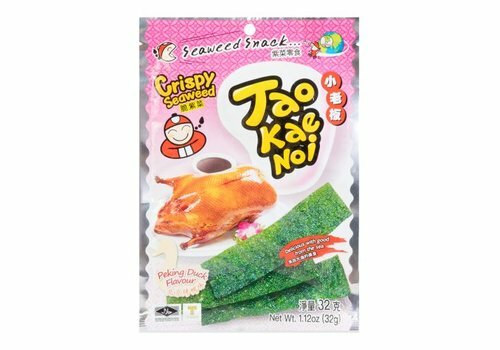 Seaweed snack with seafood flavor!